Last time, in Pastor Housing: Parsonage or Housing Allowance, I shared that when it comes to pastor housing, more congregations are opting to sell the church parsonage and allow their pastor to purchase their own home with a minister’s housing allowance. 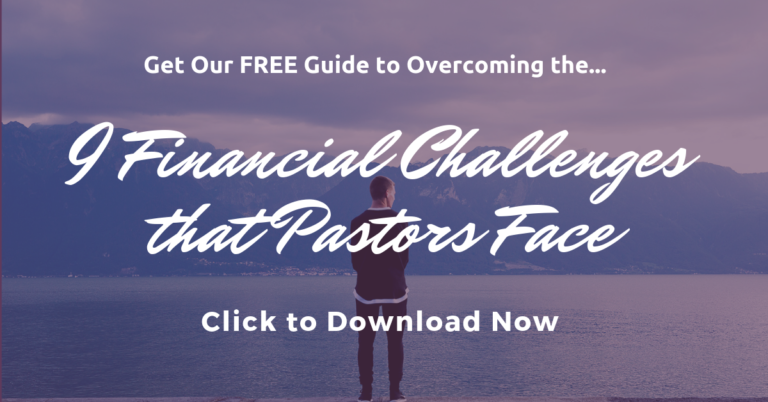 This can reduce expenses and hassle for the church, and is often of financial benefit to the pastor, especially when it comes time for retirement (presuming they’ve built up equity in their home). 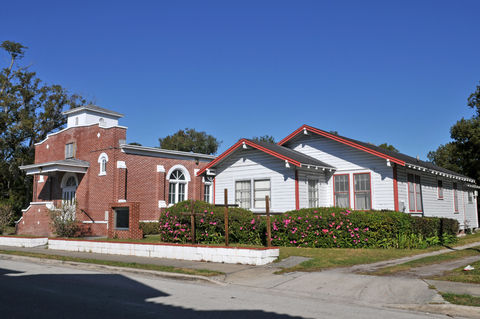 If the parsonage is connected to or adjoining the church building, and there’s no good option for selling or renting it, you might as well keep it as the pastor’s home. Often the parsonage is nicer than what a minister could afford to buy in the community. Making a pastoral change is easier when moving from parsonage to parsonage, instead of the pastor trying to sell their home in the old community and buy one in the new community. Many ministers do not have sufficient funds for a down payment on a home. Many homes appropriate for the minister’s needs are out of the price range for their salary. The church handles the maintenance and repairs on the parsonage, freeing the pastor from those responsibilities and expenses. In some locations, real estate can move very slowly and adequate housing may not be available for purchase when needed. Likewise, a home may not sell when it comes time for a pastoral change. Providing a parsonage is a traditional and meaningful way for the church to show love and concern for the pastor’s family. I’ve never lived in a parsonage myself. What about you? Do you live in one today? If so, please share your experience. If not, would you prefer to live in a parsonage, or would you rather own your own home? Thank you for this post and the previous one concerning parsonages. I would like to know more about the pros and cons, as I am inclined to think that a parsonage is frequently the best arrangement. Thanks for reading, and for your comment! I hope others will share their experiences pro & con. From what I’ve observed and heard, it seems that one of the biggest reasons for a pastor to own their own home is the potential to build up equity for the future. Now is a great time to buy, with average housing prices in many U.S. cities now below their level in the year 2000. But it is also a tough time to sell in many places, and I’ve known several pastors who have had a hard time selling their houses when they moved to churches in other communities.